Bikes & Bagels (BnB) is a 45 to 50 mile ride with multiple map options influenced by the direction and speed of the wind. 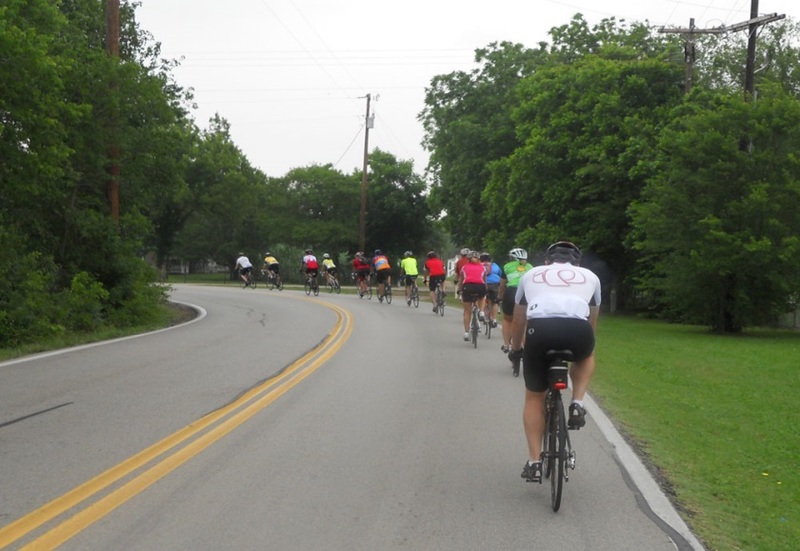 Average speed over the total distance is usually between 15.5 and 16.5 mph depending on the route, weather and dynamics of the group. There is always at least one convenience store rest stop. There may be sprint zones on the ride. The ride starts and ends at the NE corner of Independence and Legacy, north of Dunkin Donuts. Please park along Independence away from the shops and Dunkin' Donuts. Riders are expected to have read the PBA group riding rules.